If the bombardment of advertising and well-wishers has you exclaiming, “Bah! 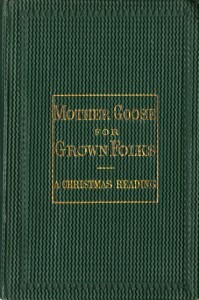 Humbug!” and you just can’t seem to get in the holiday mood, digging through our catalog might unearth a few items to put you in the spirit of the season. These kids today, they just don’t know how to decorate! He goes on to broadly and briefly trace the traditions of Christmas and other holiday decorations before providing a litany of detailed best practices in the decking out of one’s church for the festive holiday season. 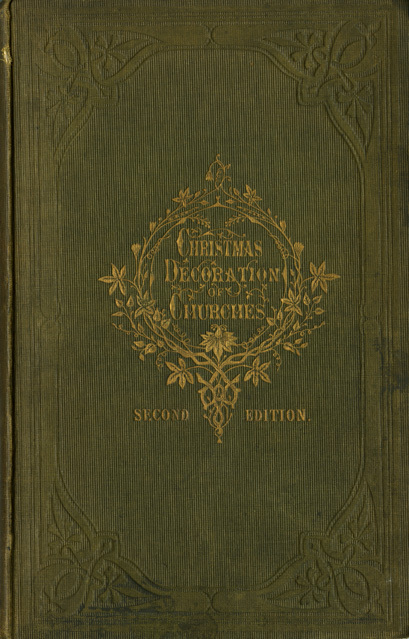 Recommendations include the use of holly as a staple for your decorations (“It is specially appropriate, by custom and association, to Christmas, as the blooming sallow is to Palm Sunday, or milk-white hawthorn to May-day.”), the correct manner of application of a spiral wreath to a pillar (“Take care that the wreath is not put upside down; foliage must never be put in a direction contrary to that of its growth.”), and what exactly to do with the pews (“We recommend that the pews and benches should be left undecorated; but if it is desired to put some holly about them out of respect to long-established custom and honest prejudices, let it not be done with the great straggling boughs, but with small handsome sprigs, all of about the same size.”). Done with decorations and thinking of travel this season? 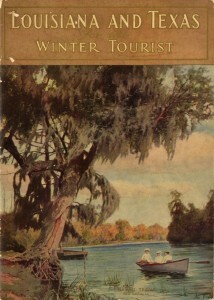 Louisiana and Texas for the Winter Tourist, published in 1911, represents the Southern Pacific Railroad Company’s targeted marketing to all those snowbirds desperate for warmer climes in the winter months. Tourists in the early 1900s were sold a city in Houston that was “the metropolis of the whole imperial domain of the Lone Star State… a great and beautiful city,” promised golf 365 days a year, and touted grand hotels, like the New Bender, the Macatee, the Bristol, and the Brazos. Could set their crushed hopes at the summit again. Here is hoping your hopes are not crushed or, if so, that they are indeed being repaired back towards the summit again as we head towards the new year. 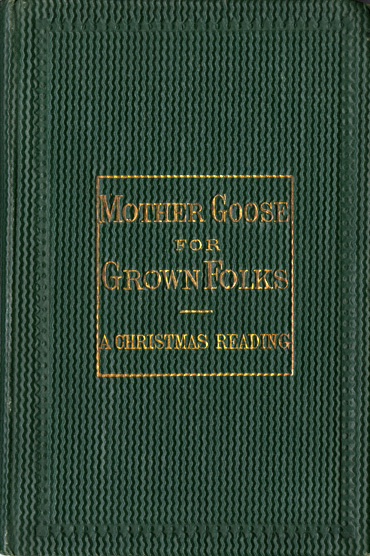 The University of Houston Special Collections wishes you and yours all of the best throughout this holiday season. 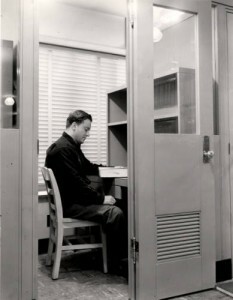 Study carrel and student in the M.D. Anderson Library, from the UH Photographs Collection and available for download through our Digital Library. The days are short. The nights are long. And the faces of the patrons in the M.D. Anderson Library show all the tell-tale signs. The University of Houston Campus is firmly in the grip of final exams. Special Collections wants to wish all of the UH family a relatively stress-free week and a restful holiday season to follow in its wake. As the campus winds down into the Fall Commencement and the relative quiet of the Winter Mini Session, we would like to remind you of changes in the hours of operation for the Special Collections Reading Room. 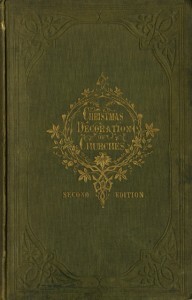 Special Collections will be closed this Saturday, December 14th. We will continue normal hours of operation, Monday through Friday, 9am-5pm December 16th through December 20th, but will then be closed for the winter break, resuming operations on Thursday, January 2nd. Saturday hours of noon to 4pm will begin again on January 18th. Wishing you and yours all the best. Happy finals and happy holidays! 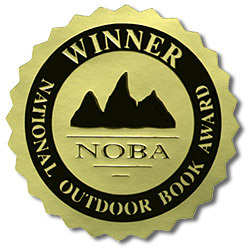 The University of Houston Special Collections congratulates Gail Storey as her memoir, I Promise Not to Suffer, receives the National Outdoor Book Award for Outdoor Literature. I Promise Not to Suffer: A Fool For Love Hikes the Pacific Crest Trail (Mountaineers Books) recounts the trials and travails faced by Gail and her husband, Dr. Porter Storey, as they trek the 2,663 miles of the Pacific Crest, meeting mountain lions and movie star dogs along the way. This tale of a reluctant hiker and camper, embarking on an odyssey of beauty and anxiety, has been lauded by critics as witty, wrenching, smart, and, not to mention, hilarious. 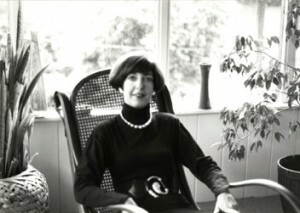 Gail Storey (1992). Photo by Marion Barthelme, from the Gail Donohue Storey Papers. The author of The Lord’s Motel and God’s Country Club, Storey’s connection to Houston goes back to the early 1980s when she worked for and earned her MA from the prestigious English and Creative Writing program at the University of Houston. Here at Special Collections we are proud to celebrate that connecting thread of Storey’s writing and career as we make available for study the Gail Donohue Storey Papers, a part of our Contemporary Literature collections. For those interested in learning more about Gail Storey and her writings, be sure to check out her website, the recent interviews with New Dimensions Radio and Colorado Public Library, or visit the Special Collections Reading Room to take a deeper and longer look at the Gail Donohue Storey Papers. As the Daily Cougar reported yesterday, this spring will mark the 10-year anniversary of the Women’s Resource Center here on the University of Houston campus. We would like to issue a hearty congratulations to the WRC as they celebrate a decade of success and growth and look forward to the next ten years. We would also like to remind the community at large that we are very pleased to make available for study the Women’s Resource Center Records here at the University of Houston Special Collections. As part of the Carey C. Shuart Women’s Archive and Research Collection, the UH Women’s Resource Center Records are joined alongside an always expanding number of collections ready for study. We invite you to join us in celebration and study at your earliest convenience and be sure to visit the Women’s Resource Center website for more information regarding ongoing and upcoming events hosted by the WRC.